Summary : An app that ALL teachers need! 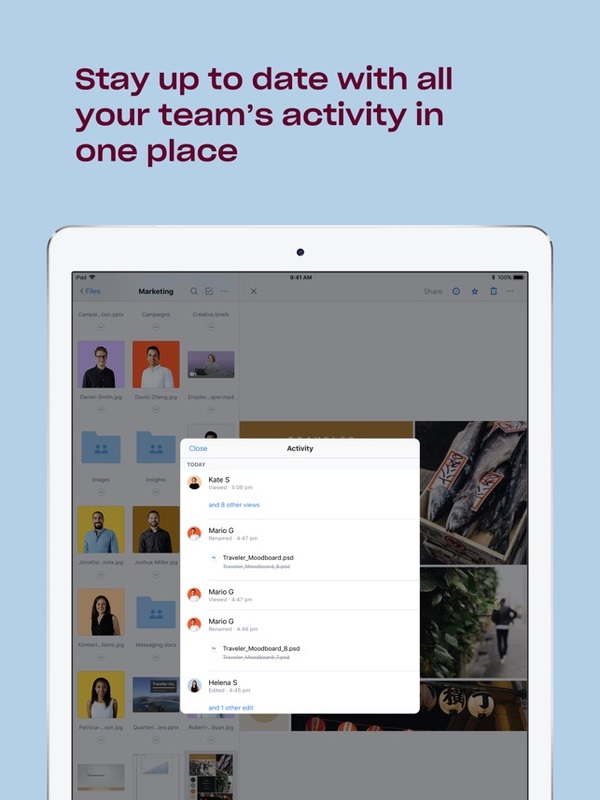 Dropbox is a cloud-based storage app that allows users to upload files to it that can be accessed from any computer or device connected to the Internet. 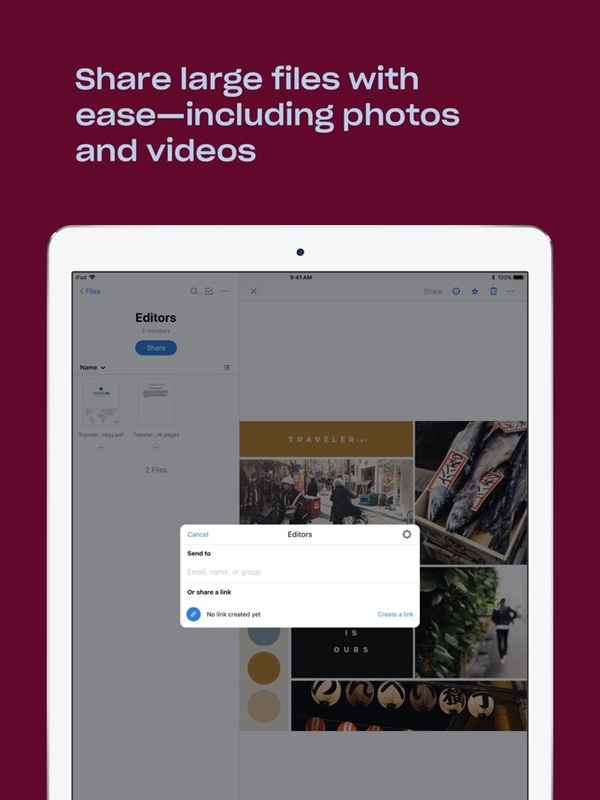 To use this app, users should first create a free Dropbox account by visiting Dropbox’s website (www.dropbox.com) and registering. 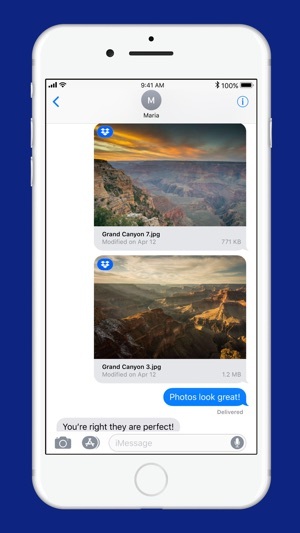 Dropbox will then give users access to store files on its cloud. 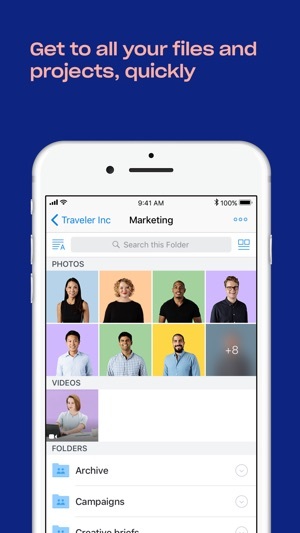 Users are then able to create folders and organize their Dropbox to their liking. 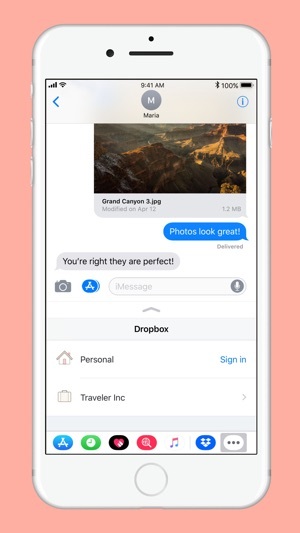 Next, users should download the Dropbox app and register it with the same username and password they used when creating their account. 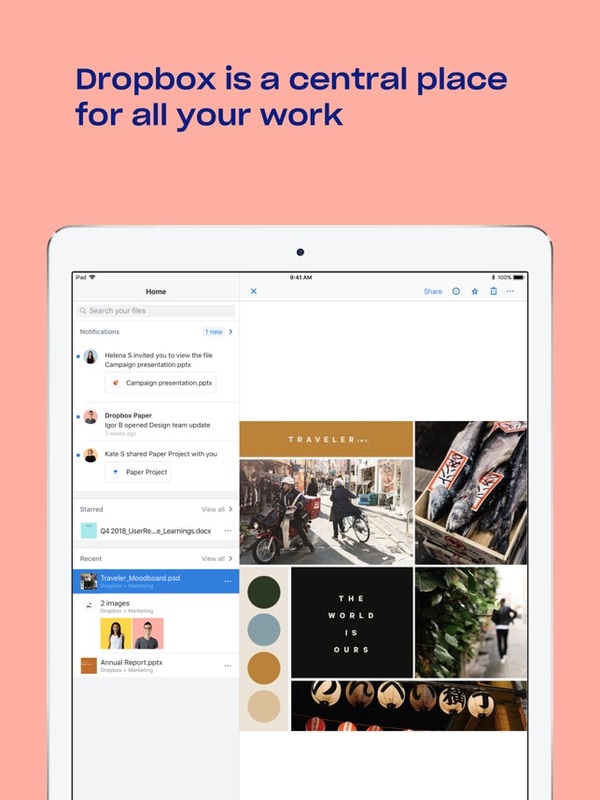 By doing so, Dropbox will automatically sync users’ files from its website to the app, which allows users to access all their files on their iPad. 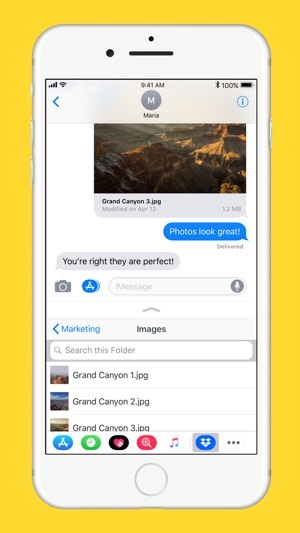 With the app, users are able to view their files, share them over email and social media, open them in different apps, and create folders. 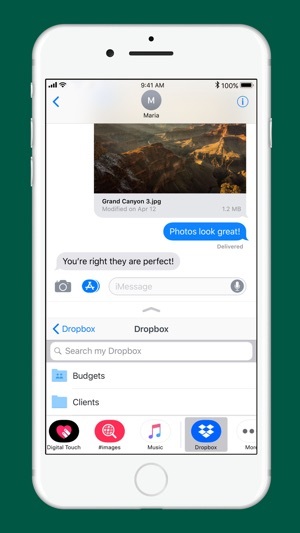 Please note: Although Dropbox gives users a large amount of storage space on its cloud and the chance to earn more free storage space, users do have the option to purchase additional storage. 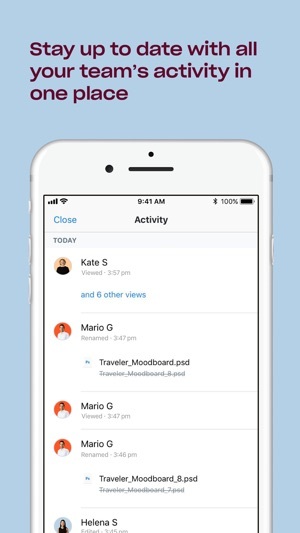 Teachers can upload important documents to their Dropbox. 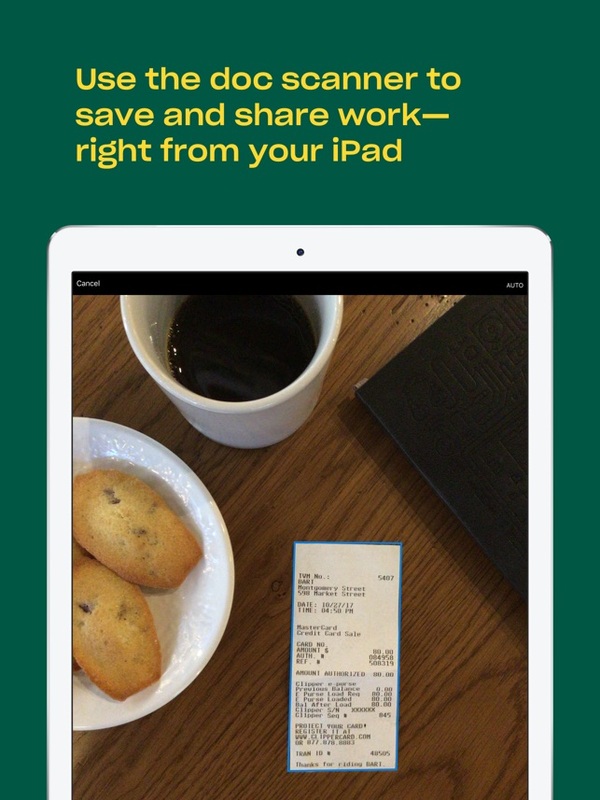 In class, teachers can then connect their iPad to a projector and open the document(s) that relates to their lesson. 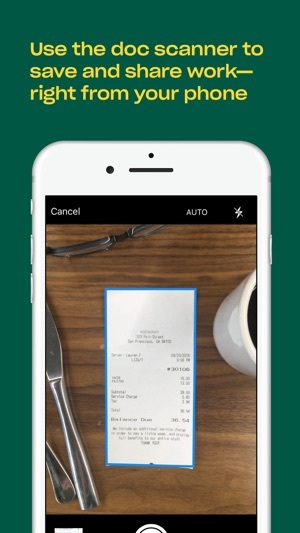 This way, teachers can share the documents visually with students. 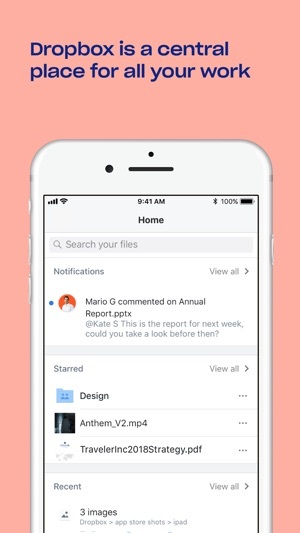 Teachers can share files that are uploaded to their Dropbox by sending students the link to them over email or by posting it to a Learning Community app (e.g., Edmodo and Schoology). 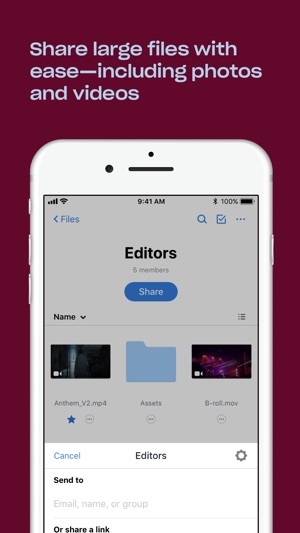 Teachers can create a class Dropbox account and upload important documents to it. Teachers can then give their students the login information needed to access the Dropbox account. During a lesson, teachers can instruct their students to open the Dropbox account to view specific documents. Using Dropbox in this manner will reduce the amount of copies teachers need to make. Plus, students will be able to email themselves a copy of the documents. 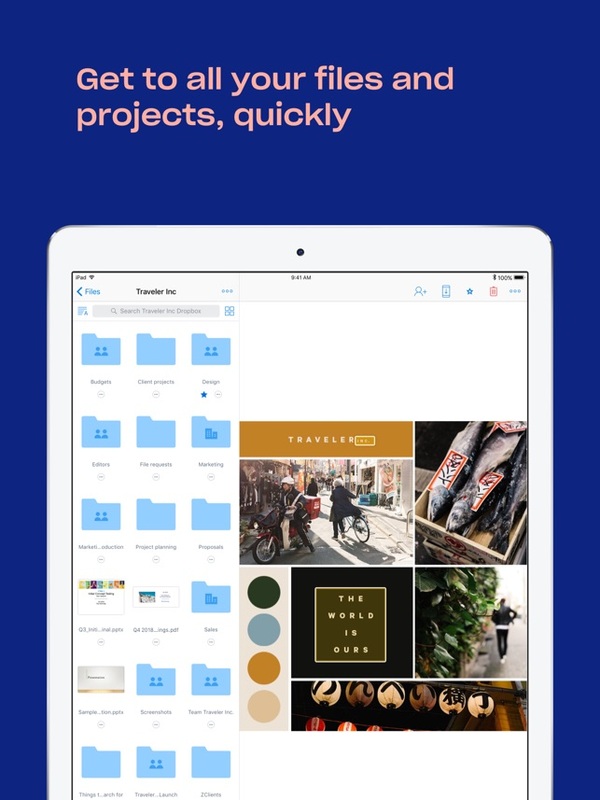 Teachers can upload and organize documents into their Dropbox. By doing so, teachers will be able to access these documents on all their devices that are connected to the Internet.